Topper Ratcheting Strap is a secure alternative to bungee cords and is the perfect accessory for your Topper Rack. You can now secure your load quickly and easily by ratcheting it down to the desired tension. Topper Ratcheting Strap is a secure alternative to bungee cords and is the perfect accessory for your Topper Rack. You can now secure your load quickly and easily by ratcheting it down to the desired tension. This Ratcheting Strap includes the retractable ratcheting tie down, the ladder rack adapter and mounting hardware. 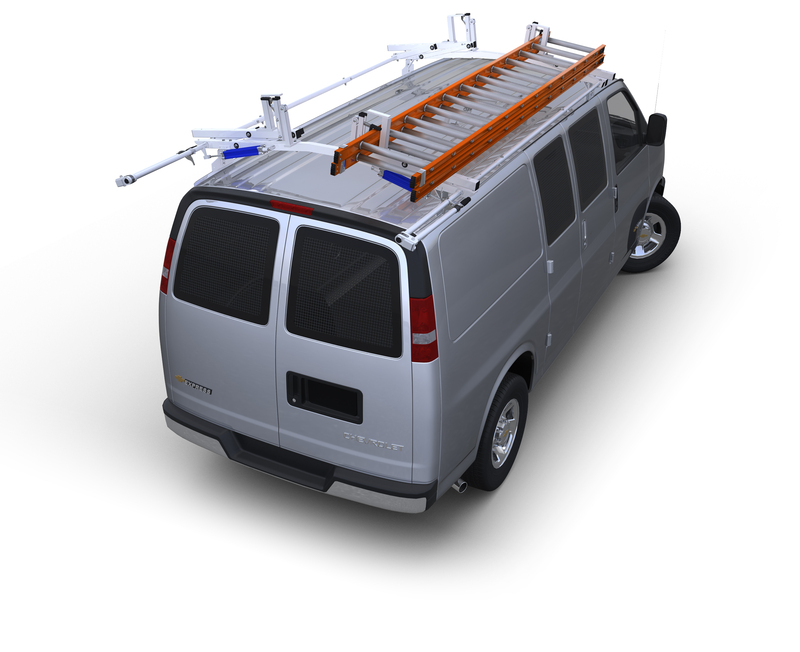 Ladder rack adapter is a formed square mount made of galvanized steel plating and attaches to 1.25” - 1.5” square tube. The mount is equipped with a hole on the bottom that fits the strap’s heavy duty double J hook. The strap is made of 2" seatbelt grade polyester web and can reach up to 72”. Weather resistant and anti-corrosive.